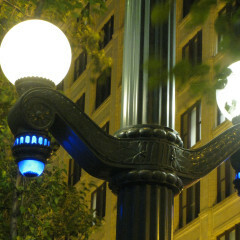 Outdoor lighting provided by Yale West. Stadium lighting provided by Yale West. Fixutres, indoor and outdoor, provided by Yale West. Serving electrical contractors in the Phoenix Valley, we offer a full selection of lighting fixtures and electrical supplies at competitive prices, along with exceptional, experienced service on your construction projects. 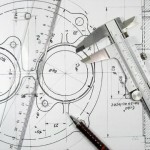 We can help with all aspects of your projects of any size, including design, materials purchasing, and project management. 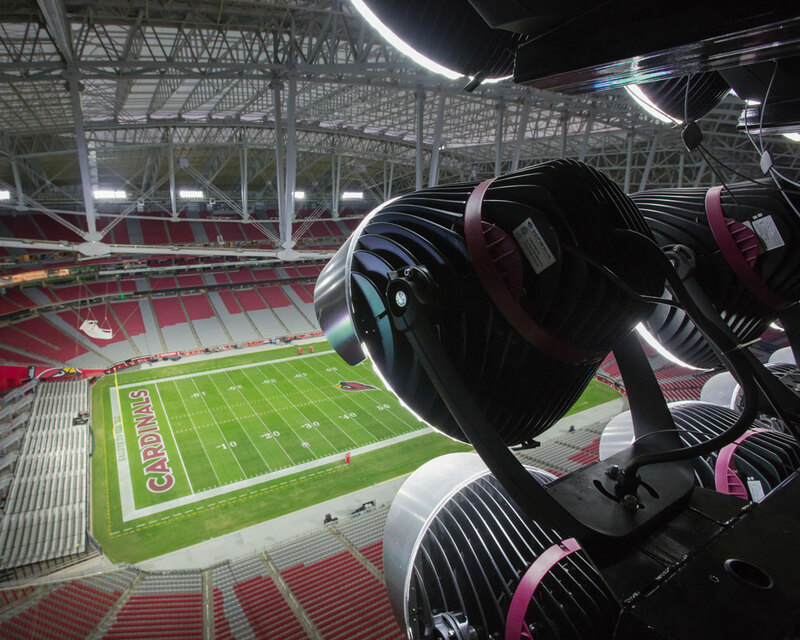 Yale Electric West has provided complete lighting packages and electrical materials for hundreds of commercial projects in Greater Phoenix, including the Chicago Cubs Spring Training Facility, Phoenix Convention Center, Sky Harbor Terminal 4, University of Arizona’s Phoenix Biomedical Campus, Arizona State University’s Inter-science and Technology Buildings and many others (see link for complete project list). Contact us today for all your lighting and electrical product needs! 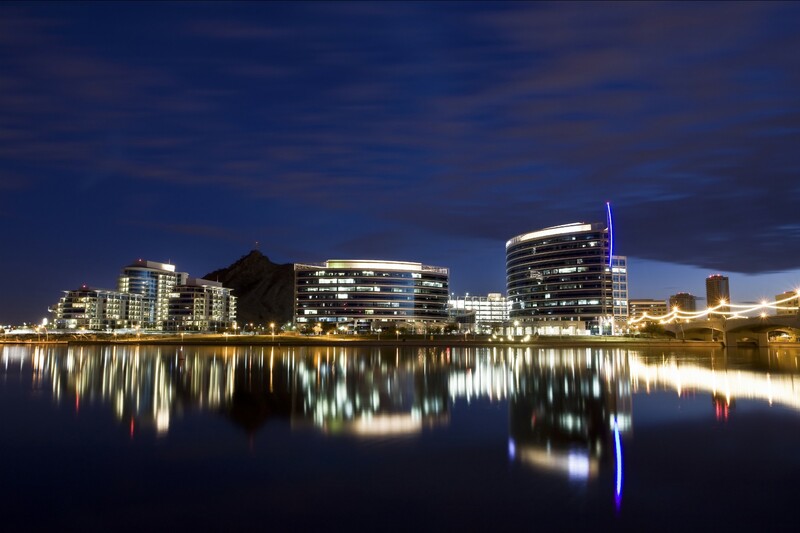 Yale Electric West is the Valley’s premier lighting and electrical supply expert. 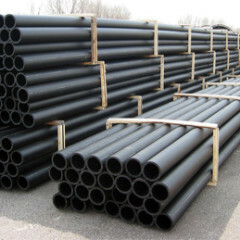 We are proud to have access to product lines from thousands of manufacturers and the knowledge and experience to provide accurate quotes for your bid or awarded project to maximize your profit margins. 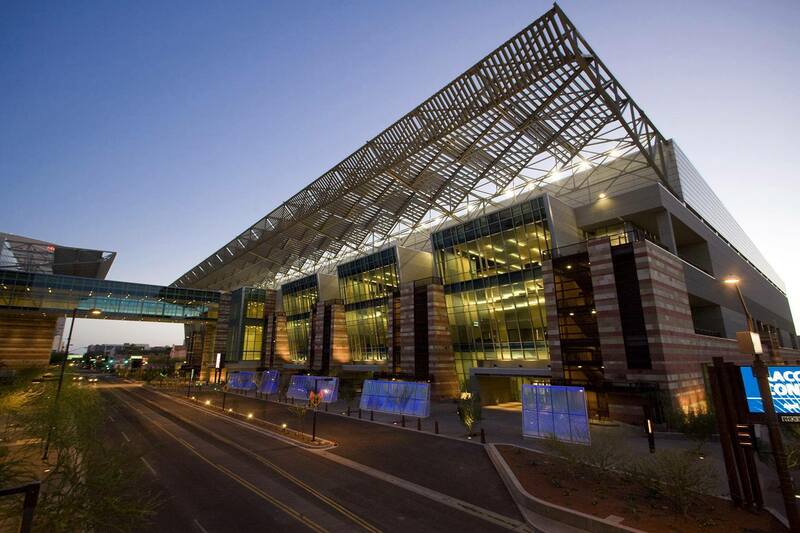 We want to continue to play an integral part in the expanding Phoenix construction market, helping to light up the Valley while saving money and increasing efficiency with new technologies. Let us help you grow your company as well. Yale Electric West stays focused and flexible and concentrates on providing customers with accurately priced products along with superior service and product knowledge. We help provide electrical contractors with the prices they need to win their projects, and to be more profitable in the process. We work with both commercial, industrial, and high-end residential projects, from design to delivery. Yale West has assisted designers, architects, developers, contractors, subcontractors, and building owners with their lighting needs. Yale West can procure, warehouse, and deliver tens of thousands of electrical supplies, communications and data products, components and related services. Yale West will quote your project according to supplied specifications, and can also provide alternate equal pricing dependent on engineer approval. No problem! 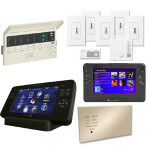 Yale West can track down unique lighting fixture requests or electrical products and quote you today! Thank you for your interest in Yale Electric West. Please contact us using the information below. 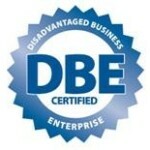 We are DBE and SBE certified.